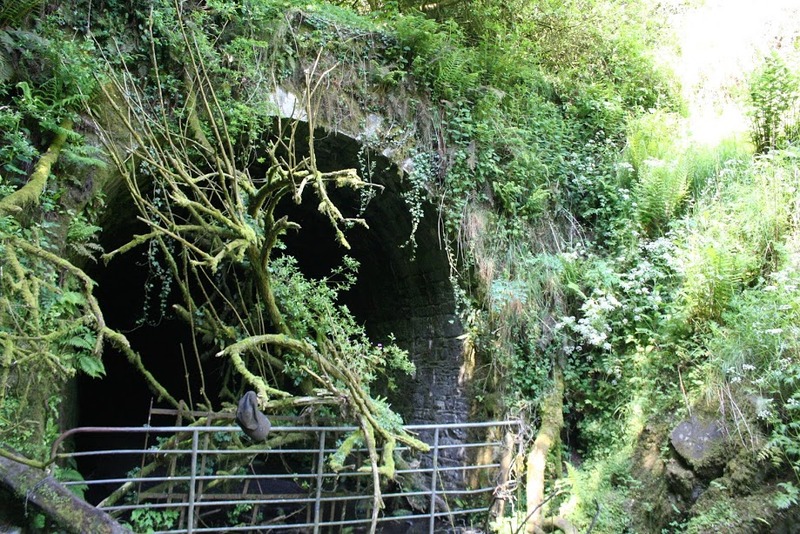 A forgotten engineering treasure hidden in the countryside between Armagh and Newry could be the centrepiece of an amazing new greenway. Exploring the Lissummon Tunnel above the Newry Canal with the Mourne Mountains as a backdrop offers a wonderful selling point on a 33km traffic-free pathway – repurposing an abandoned railway route steeped in a rich history, both tragic and inspirational. Originally intended as part of a 72 mile railway to Enniskillen, early financial woes and mismanagement led to the curtailed route of the Newry and Armagh Railway opening in 1864. When you mention railways in Newry today you think of the Northern Ireland Railways station perched high on the hill on the Dublin-Belfast main line. Wind the clock back over a century that was called “Bessbrook Station” and Newry’s main railway station was in Edward Street. From here it was possible to travel south towards Greenore or Warrenpoint and north towards Belfast and Armagh. Edward Street Station was also the terminus for the Bessbrook and Newry Tramway which ran close to the railway for about half of its three-mile length before winding under the iconic Craigmore Viaduct towards Bessbrook. The route of the railway, travelling north from Newry, rose up towards Goraghwood in parallel with the Dublin-Belfast main line. After Goraghwood Station (no longer in existence) the Newry and Armagh Line crossed over and continued climbing above Jerretspass. 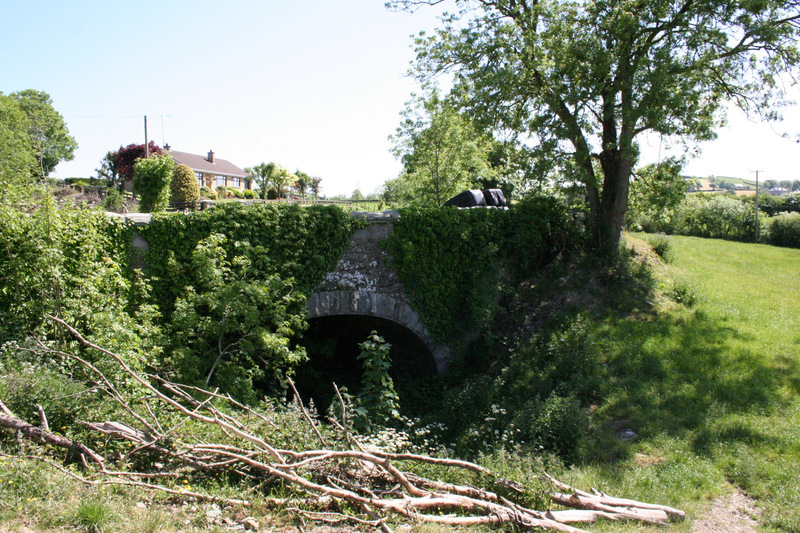 Turning away from the main line course along the Newry Canal, the line tunnelled under the nearby hills before heading north through Markethill, Hamiltownsbawn and turned west into Armagh itself. The line operated until 1933 when the Armagh – Markethill section closed. 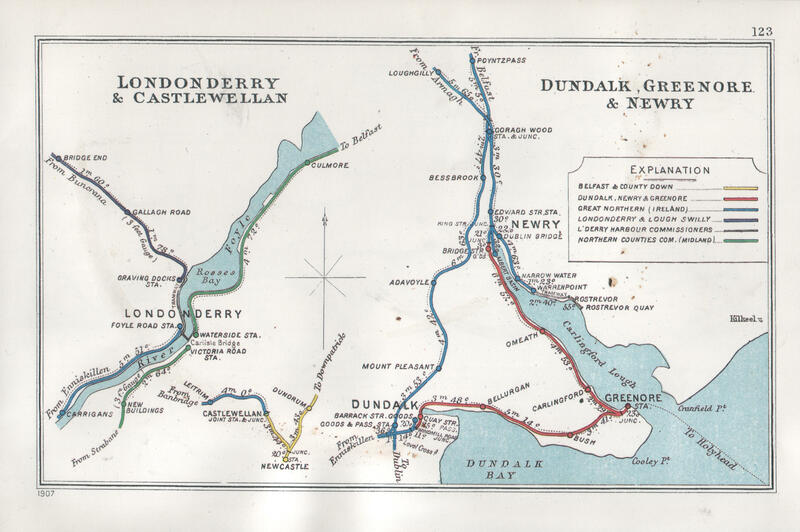 Goods operations between Markethill and Newry until 1957 before the line closed completely in 1965. 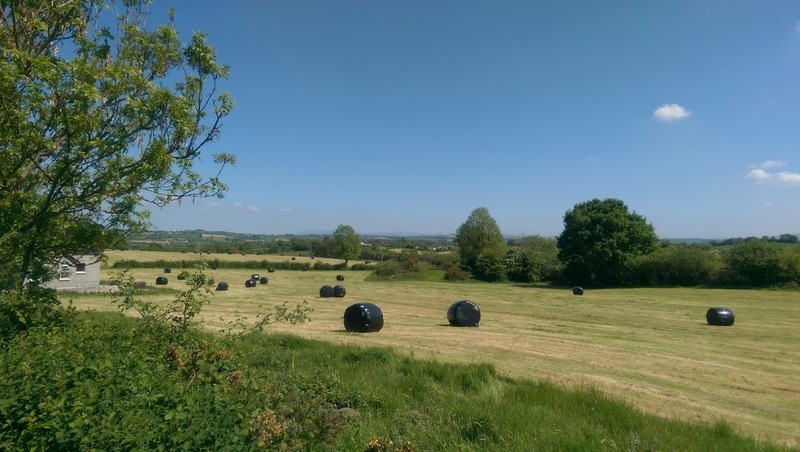 In the years since the railway link was cut, Newry and Armagh have grown from county towns into cities – but the old railway, and the Lissummon Tunnel, have fallen out of memory. The Lissummon Tunnel lies quietly in the countryside slowly decaying – a relic of an age of Irish engineering excellence drifting from memory. It’s dead straight and exactly one yard short of a mile at 1,759 yards, making it Ireland’s longest railway tunnel. Standing at the (more easily accessed) southern entrance, the northern side appears as a pin prick of light through the murky darkness. 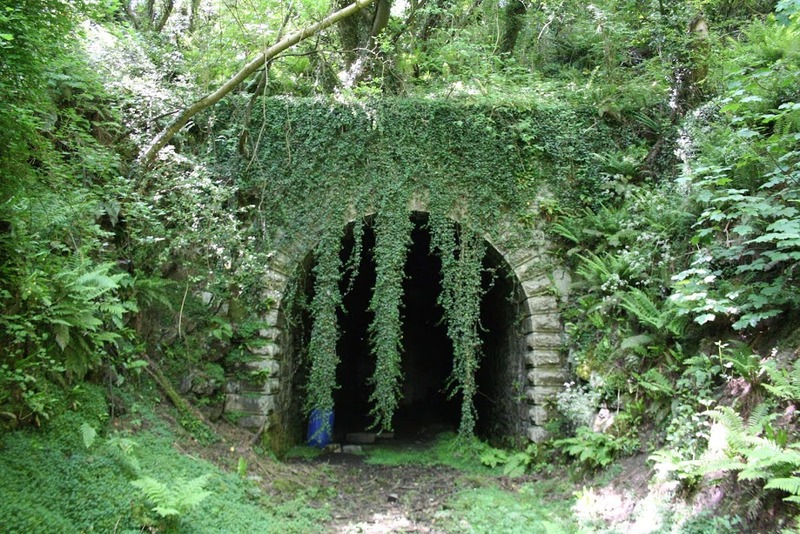 The recently opened Waterford Greenway included the conversion of the quarter-mile long Ballyvoyle Tunnel, including atmospheric lighting in the tunnel refuges which could be replicated in the Lissummon Tunnel. The Lissummon Tunnel is a unique place that we should be inviting the world to explore as we continue towards our government’s 25 year goal of building a network of greenways across the country. The countryside as you emerge from the southern entrance is spectacular. Work would be required to assess the structural integrity and to alleviate the significant water seepage in the central section, but a fully functioning tunnel would be worth the effort. 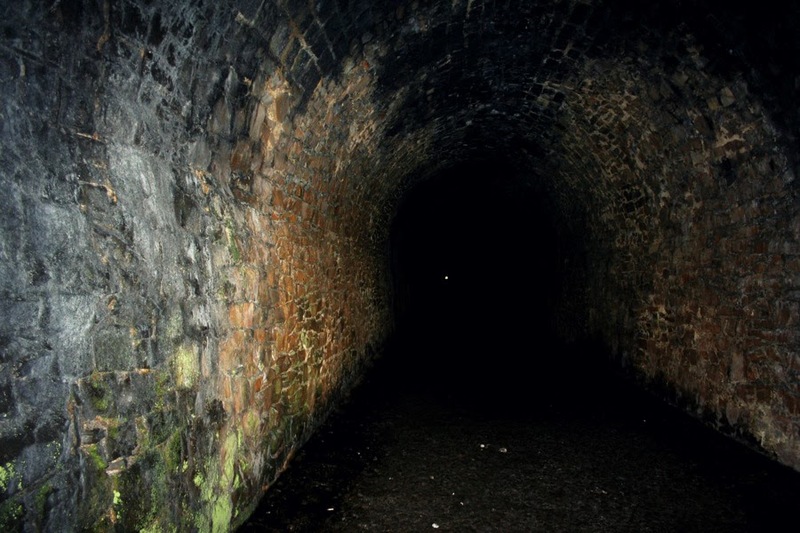 There is actually a sister structure to the Lissummon Tunnel just 2.6km up the line towards Armagh. Across Loughgilly Bog the line hits the 600 yard long Loughgilly Tunnel with its haunting entrance. This gives the potential greenway plan an echo of the Bath Two Tunnels Greenway project. The Department for Infrastructure has put a basic per-mile estimate on a greenway project at £4.2million. Two fully refurbished tunnels at Lissummon and Loughgilly would likely push the total project over the £5m mark. Between Newry and Jerretspass the old railway line runs in close proximity to today’s Newry Canal Towpath, meaning a link-up or alternative pathway is possible at some point, should land issues or cost become a major barrier. Beyond Newry work is ongoing to link up with the Carlingford to Omeath Greenway which may even form part a future Great Eastern Greenway all the way to Dublin. 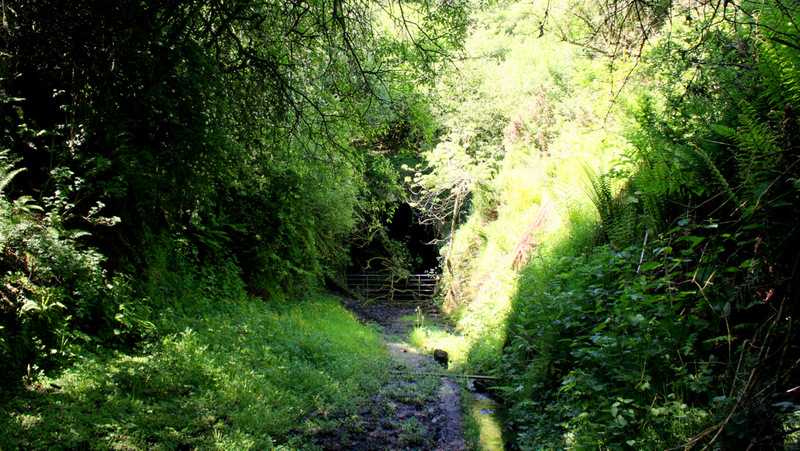 On the northern side of the two tunnels the old line passes the site of Loughgilly Station. Here another former tramway connected to an industrial hub three miles to the south at Glenanne. This line carried passengers, coal to the mill and finished linen products back up to the railway line for transport to market – the only surviving picture is fascinating. 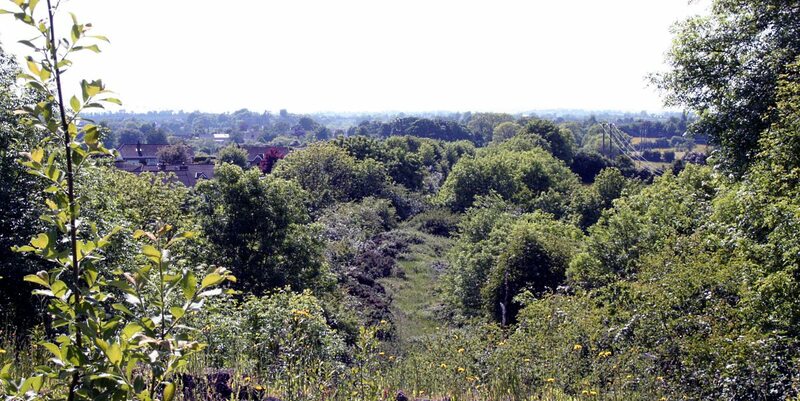 The lifting of the railway provided an excellent foundation for the A28 Gosford Road which follows the track bed for almost a mile and a half. The line becomes distinct again crossing the Bessbrook Road and on towards Markethill. The station building in Markethill still stands, converted into a private dwelling. 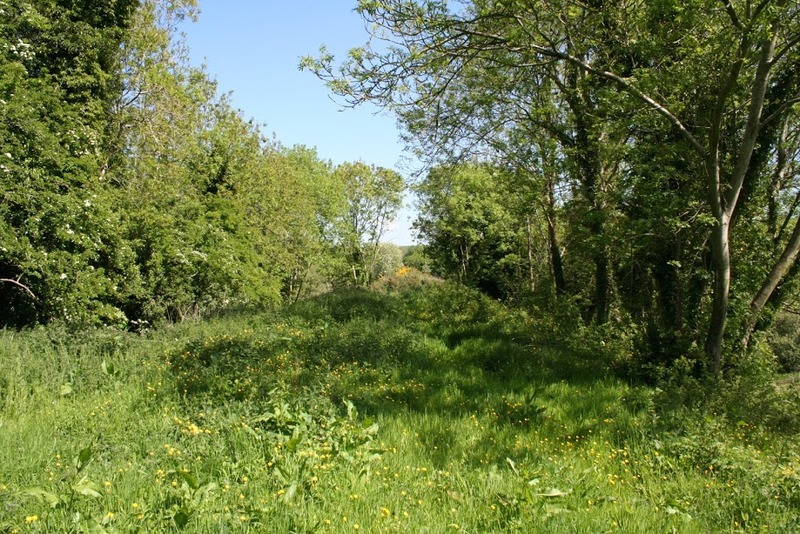 There is ample space to develop an excellent urban greenway through the town – something less functional than a rural greenway and perhaps more poetic? 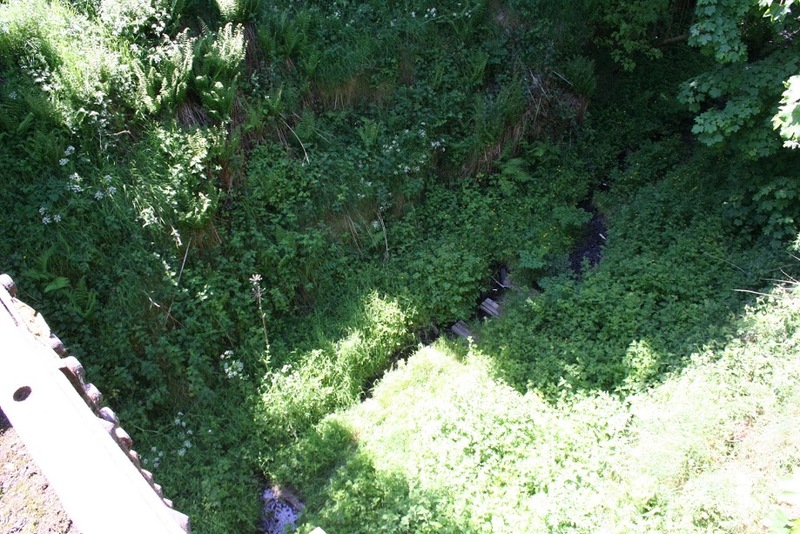 On the north side of Markethill the line is visible however a diversion towards Gosford Forest Park could be beneficial. 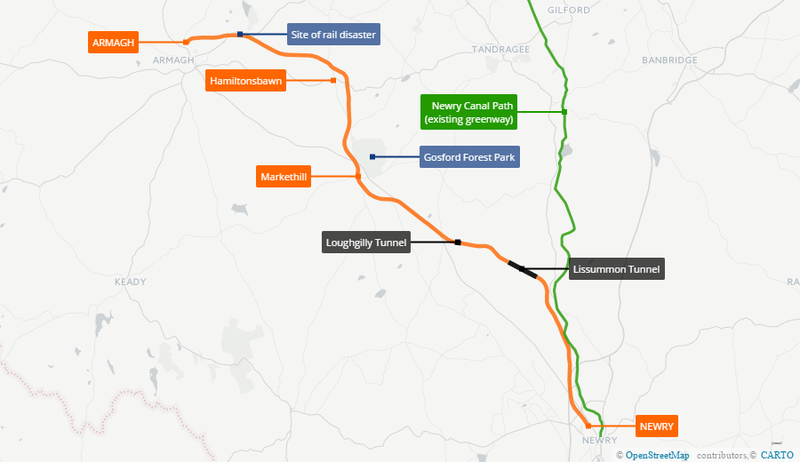 Having the strategic greenway network within touching distance of outdoor activities and camping would be attractive to locals and overseas travellers. The line continues north rounding, but not quite entering, the settlement of Hamiltonsbawn. Finding a good access spur would be important to drive passing greenway users towards local businesses. The line then turns west towards Armagh City. 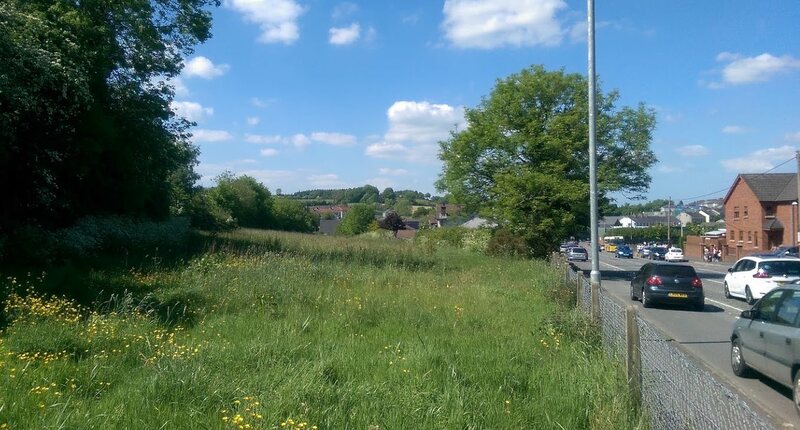 At the north-east edge of the city sprawl this potential greenway connection across to St Luke’s Hospital and the old railway station complex behind Armagh Cathedral would have serious benefits to local residents. 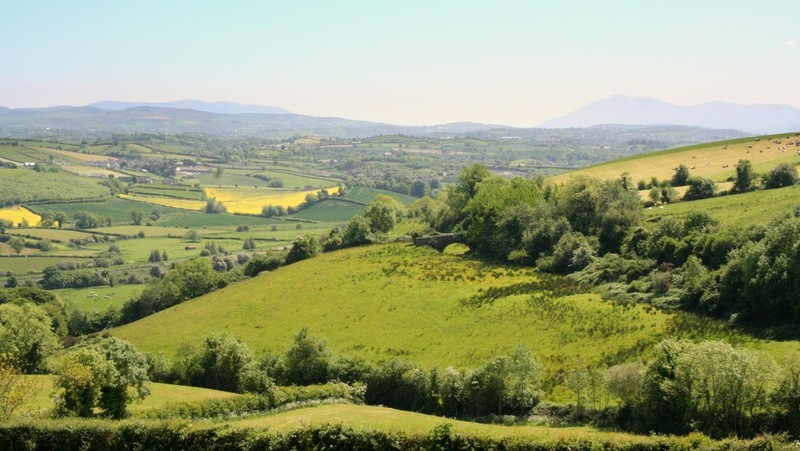 As with any greenway project, the exact route and priorities will be determined by the hard work of local councils – in this case a partnership between Newry, Mourne and Down District Council and Armagh City, Banbridge and Craigavon Borough Council – and the landowners and stakeholders along the route. The economic benefits are being shown time and again in other parts of the island. If the Lissummon Greenway can find its way between the cities of Newry and Armagh, there is potential for an excellent triangle route including Portadown – utilising the existing Newry Canal Towpath and another expected greenway linking Armagh and Portadown. 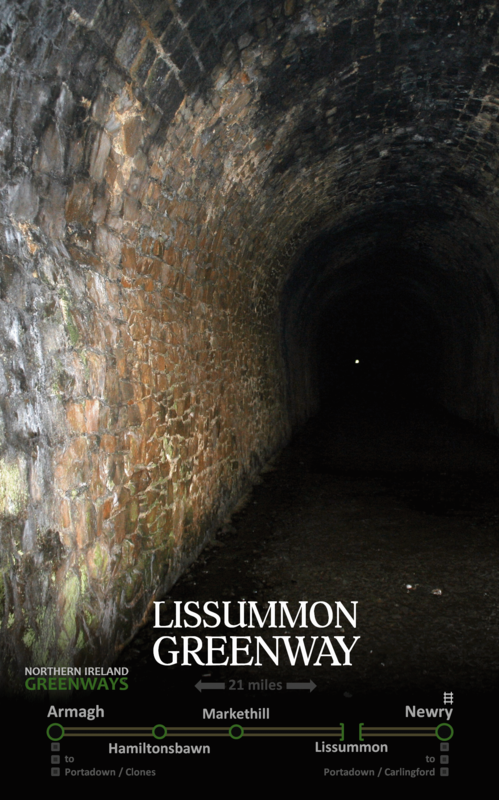 This important inter-urban greenway can drive employment, tourism an active travel in settlements which have been relatively quiet since the days of the permanent way – and the Lissummon Tunnel is the ace up the sleeve. “The steam locomotive was unable to complete the climb and the train stalled. The train crew decided to divide the train and take forward the front portion, leaving the rear portion on the running line. The rear portion was inadequately braked and ran back down the gradient, colliding with a following train. “Eighty people were killed and 260 injured, about a third of them children. It was the worst rail disaster in the UK in the nineteenth century, and remains Ireland’s worst railway disaster ever. To this day, it is the fourth worst railway accident in the United Kingdom. The position of the collision is on the high bank as the Portadown Road enters Armagh. Building a greenway through this point may therefore be a sensitive task. There is scope for an educational resource about this terrible and pivotal moment in local and national history, a worthy addition to the memorial in Armagh City. 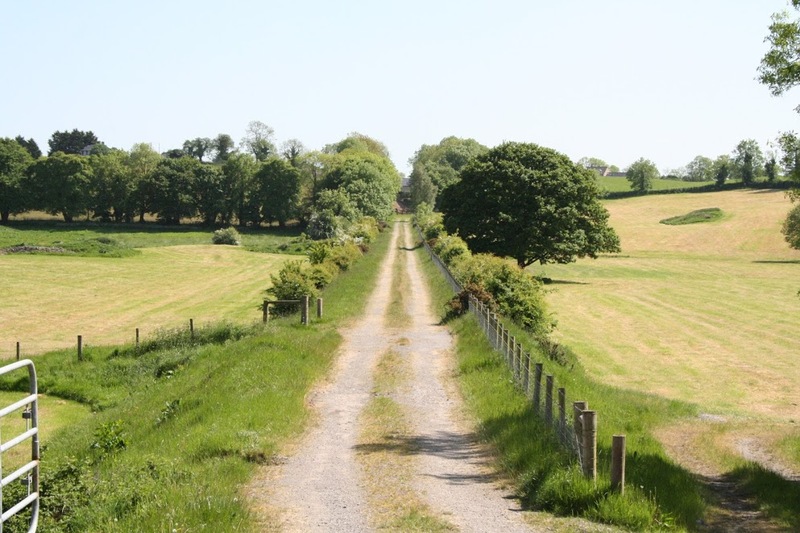 Note: almost all of the land traversed by the former railways in Northern Ireland are now in private ownership – this article reflects on the factual position of the former route and potential reuse where possible, but does not imply landowner consent to these ideas.